The never-before-seen in its entirety, visual documentation proving this avant-garde collaboration of mythic proportions did indeed occur. 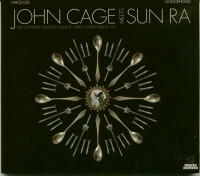 Recorded at Sideshows by the Seashore along the Coney Island boardwalk on June 8th, 1986 as documented on VHS by John Polizzi under the commission of event producers Rick Russo and Bronwyn Rucker. It was long believed that Cage and Ra never performed together but as you'll see, these two shared the stage the entire time. 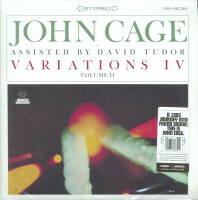 The VHS footage has been combined with the audio master (containing several silent sections and some mic issues that occurred during the production), which breathes new life into the tiny reels of tape. 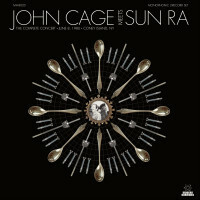 The silent passages illuminate new auras when presented with the previously unseen visual component, and now over thirty years since it was recorded, you can truly experience the full spectacle. Included here is an additional audio track of commentary featuring Rick Russo. 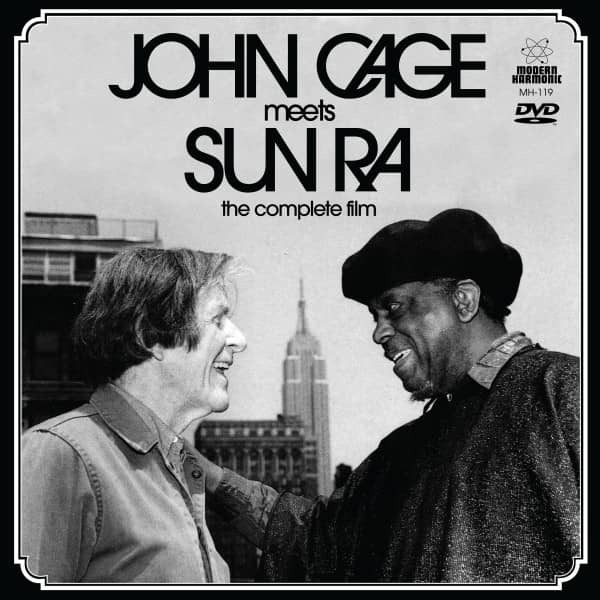 Also included in this package is a 45 RPM record documenting John Cage performing verses from his 'Empty Words' writings while accompanied by Sun Ra. 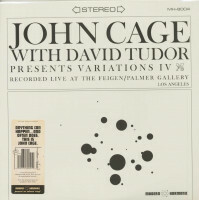 The B side features one of the two 'Silent Duets' the two performed together that night. 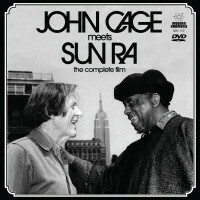 Customer evaluation for "John Cage Meets Sun Ra - The Complete Film (7inch & DVD)"